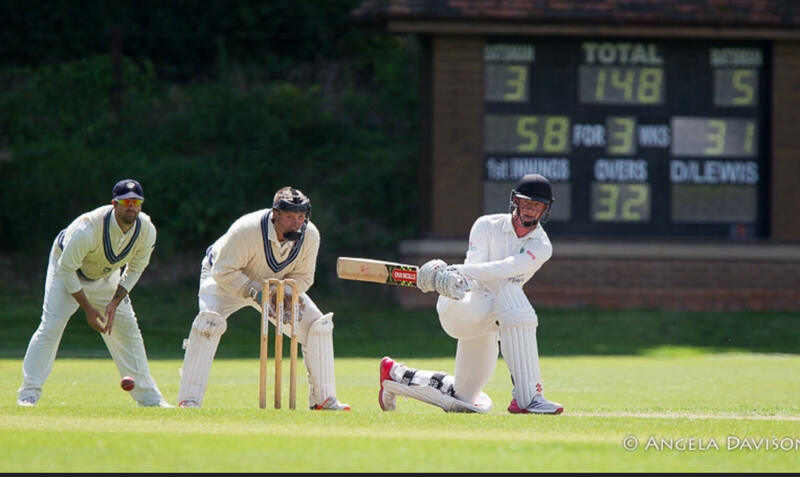 With the new season a matter of days away, we caught up with languid southpaw from Wargrave, Euan Woods. Date & Place of Birth: 30th September 1998. Reading. Career Highlight at Henley CC: Winning the League & T20 Double in 2017. Peroni or Estrella: Neither. Anything out of a Pineapple at Henley Royal Regatta.